Confused? Need help to plan? Just ask…. We’ve listed below some of the things that our guests have loved about Mysore and around. If you want more help, visit our tours page for specific suggestions and feel free to contact us directly (bottom of page) to discuss your visit in more detail. We’re not a travel or guide company, we just do these things to help our guests have a wonderful time in Mysore and to wish to come back for more. 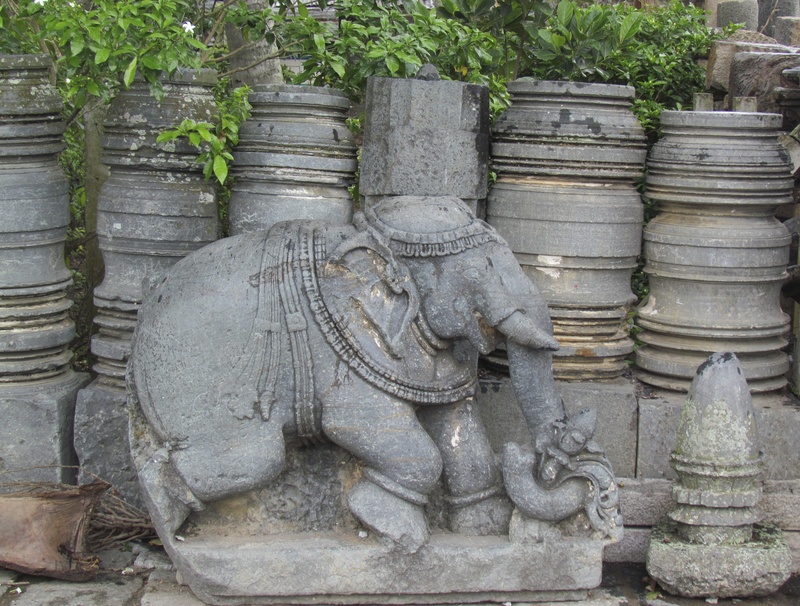 Our top three suggestions for what to see when you visit Mysore are…..
the wonderful island of Srirangapatnam. Whilst Srirangapatnam is not exactly in Mysore it’s a mere 12kms to get there and provides a great opportunity to get understand and feel something of the tremendous culture, religion and history of this fascinating place. On the island, it’s easy to fill a half or full day, just 30 -40 minutes from Mysore in our Auto Rickshaws and once out there there’s a cycle or auto rickshaw tour. Just don’t miss-it. its fab! It’s created by the split of the Kaveri River, about 1.5 x 5 kms in size and a great mix of small town, village and countryside. There’s the Summer Palace, Tipoo Sultan’s Fort, Temple, Dungeons, feel the site of the fourth war of Mysore, visit lovely riverside locations, traditional workshops with a great place for lunch. (if you haven’t spotted it, this is Stephen’s favourite). Some guests do a tour or extend to a full day and return for another visit! 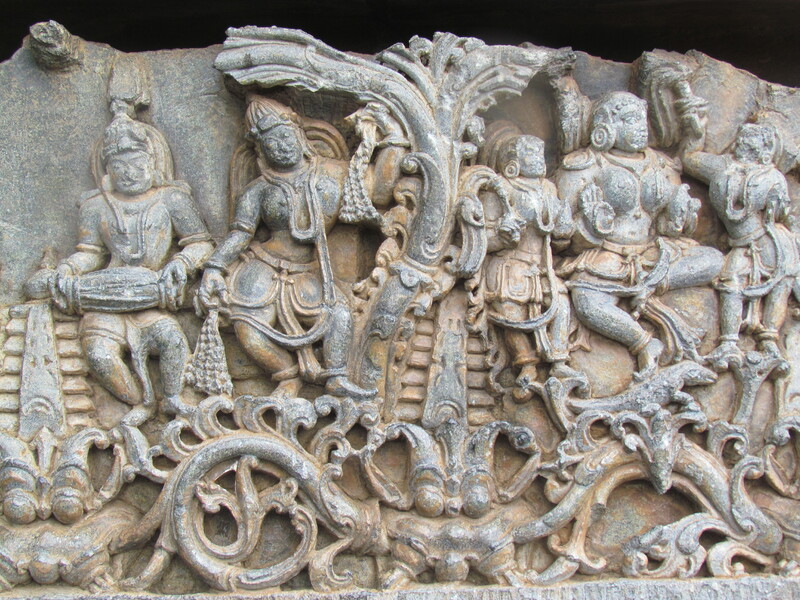 But there are many more Marvels in Mysore ….. There is just so much to see and do, you’ll be nicely surprised. Tell us about your interests, and we’re happy to help wherever we can with further suggestions. Check out our suggested tours. We can also put an itinerary together for you or just email us with any questions at tours@mycycle.co or complete the form at the bottom of this LOOOONG page. Ranganathittu Bird Sanctuary: near to Srirangapatnam, although for the casual observer with a good eye, most of the birds can be seen on a tour of Srirangaptnam. Its critical to visit at the right time of year, usually mid to end of winter but do check. Tanu’s Tours also cover birdwatching. Chamundi Hill, walk part, up or down 1,000 steps, have an auto drop and pick you up. See the views of Mysore, pass the Nandi Bull sculpture. 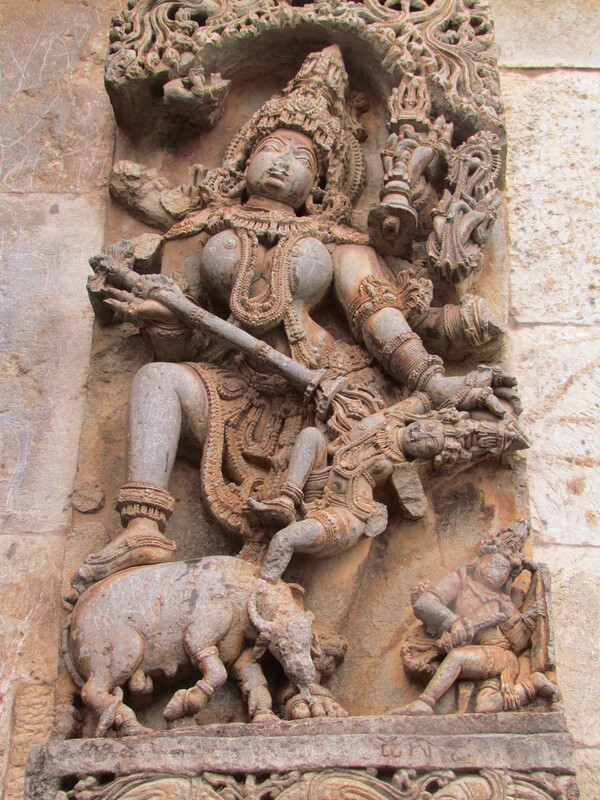 The Temple of the Goddess Chamundeshwari and the statue of the Demon she killed after which Mysore is named. over the other side of mysore and in the main Yoga area a whole range of modern diverse cafes selling organic food, fresh salads, vegan/vegetarian through to Italian, and wood fired oven pizzas. Check out the Ashtanga Brighton foodie suggestions for places to eat in the centre and in Gokulam. There is a whole range of other therapies including Jag therapy, Ayurveda, massages, singing bowls and much more. You name it and we’ve probably got it. We’ve introduced a taster of the range of different options available check tours. such as Dasra, Ganesh…and many more unpredictable events throughout the year. Bylakuppe Tibetan settlement, the second to be established in India with golden temple 90 mins from Mysore and the trip to the Dubare Elephant camp can be added to this day trip. So don’t worry we’re here to help to get the best out of your stay. Just ask. Drop us an Email with your interests and requests. 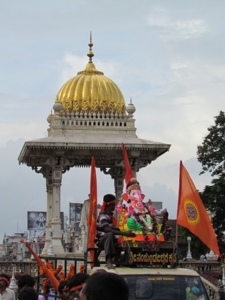 As I hope, you’ll agree there’s much to do here in Mysore but above all, guests really appreciate, getting to know an easy-going, friendly, cleanish, accessible city. This is my favorite city along with Bangalore and Mangalore. I have visited almost all these places. Great list.